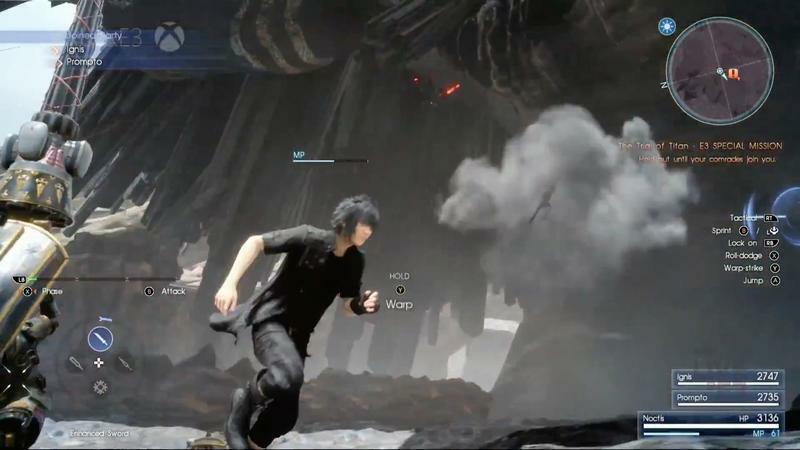 Hey, Final Fantasy XV is still coming out for Xbox One too! With all of the focus on the history between Final Fantasy and Sony, it can be easy to forget that Final Fantasy XV is indeed still coming out on the Xbox One console this year. 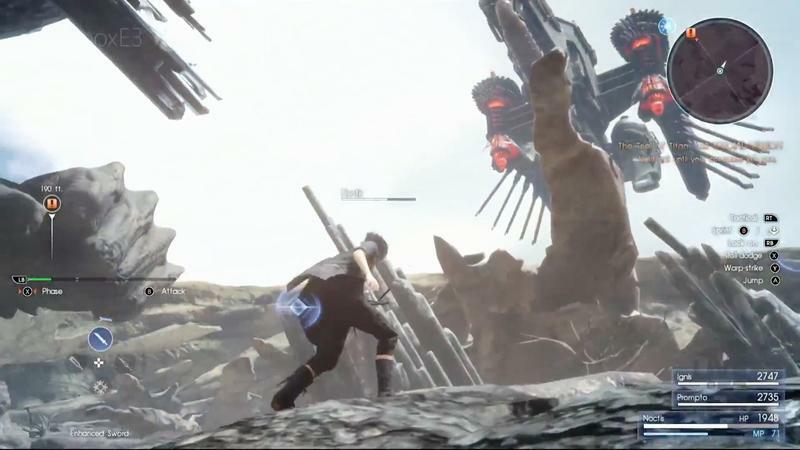 Director Hajime Tabata took to the stage at Microsoft’s E3 2016 press conference to remind attendees by showing off an exclusive press conference mission. 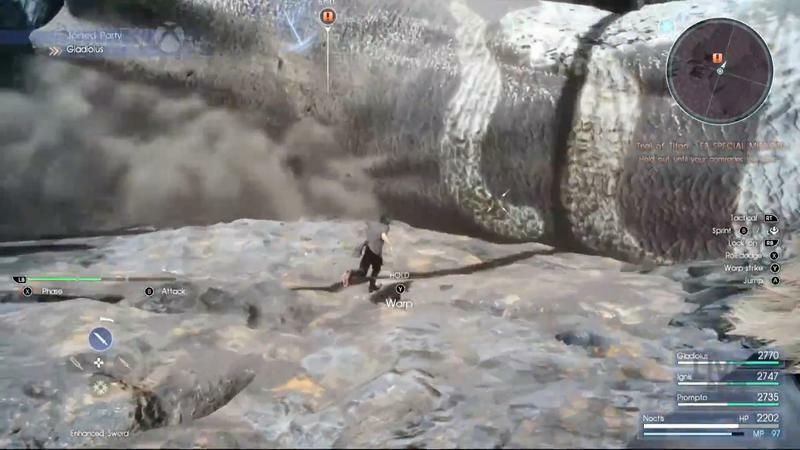 In it, Noctis and his friends bring down the mighty Titan summon beast with a barrage of confusing attacks and magical ice spells. 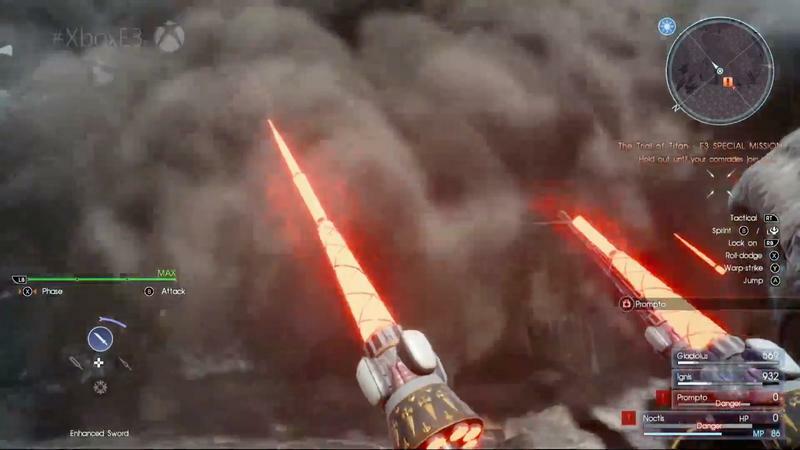 To those who still think this a mindless hack ‘n slash, try and explain all those hits, dodges, spells. There is so much going on underneath the hood of this game, and it’s going to take a while to wrap your brain around it. 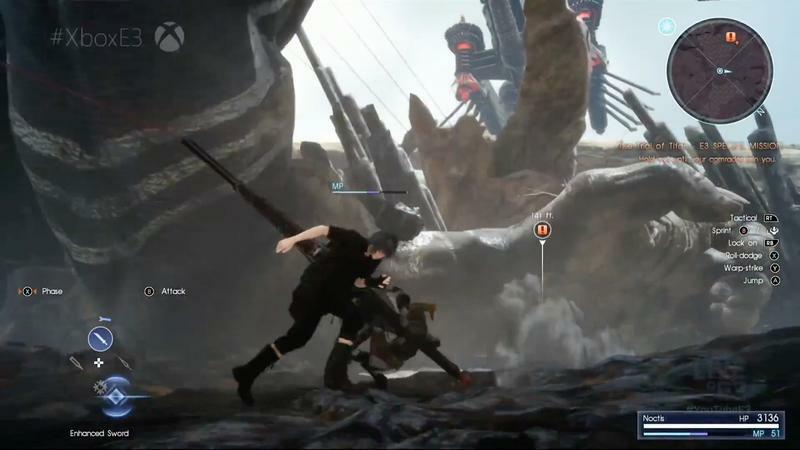 Final Fantasy XV launches on the Xbox One and PlayStation 4 on Sept. 30.